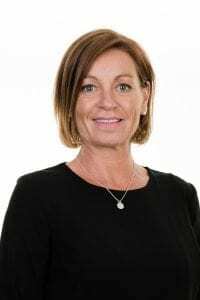 With legal aid drastically cut back, Woolley & Co are delighted to be supporting a national, not-for-profit social enterprise working to provide accessible support to families through the difficulties of separation and divorce. 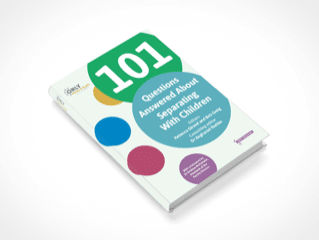 Woolley & Co are delighted to have contributed to 101 Questions Answered About Separating with Children, a new book launched on 30th January 2019 to help separating parents keep their children’s best interests first. Woolley & Co are a long-term supporter of the social enterprise OnlyMums & OnlyDads and are a member of their Family Law Panel. The book is available now directly from www.onlymums.org and www.onlydads.org, Amazon and all other online and high street booksellers. 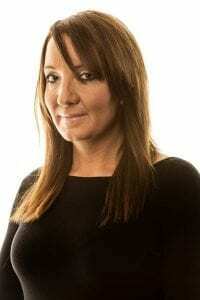 The Family Law Panel – a network of 150 + solicitors and mediators offering a range of services and pricing options.